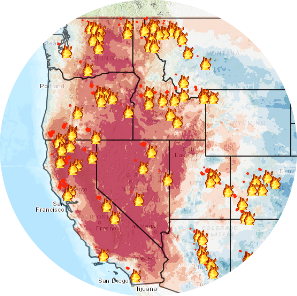 CIRC's Climate Tools are a series of free, online applications that help sort, sift, systematize, visualize, and apply the volumes of data that have resulted from CIRC's and related climate research. We want to aid our fellow Pacific Northwest residents as they incorporate climate and weather information—from short-term forecasting (months) to long-term projections (decades)—into adaptation and resource management strategies designed to keep our region’s wildernesses, communities, and businesses resilient and thriving now and into the future. 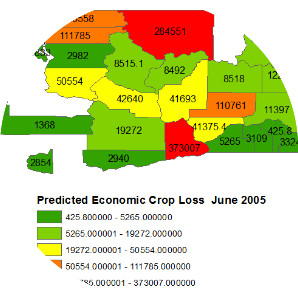 CIRC's Northwest Climate Toolbox provides timely climate and weather information to Pacific Northwest farmers, businesses, and resource managers. 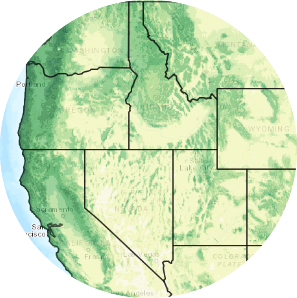 Filled with tools that map and visualize climate and weather conditions, the Toolbox helps its users better manage their financial and natural resources by giving them the information they need to respond to and plan for weather and climate impacts. 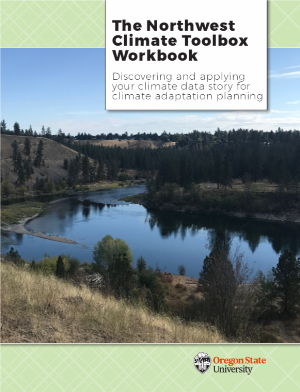 The Northwest Climate Toolbox Workbook provides step-by-step instructions for using the Northwest Climate Toolbox. The Toolbox and the workbook are meant to aid and empower you to discover and craft what we are calling climate data stories, narratives outlining the climate impacts and trends relevant to your community. Ultimately, the CIRC team hopes to see your climate data story used to inform climate adaptation strategies in your community. Let us know what you think of the workbook and Toolbox and how we can improve them to meet your needs. CIRC’s Data Mining team is currently collecting data from federal, state, and municipal repositories and then sifting through that information using sophisticated data mining techniques empowered by machine learning. The goal is to discover useful patterns and relationships and turn them into science that can be put to work for our fellow Pacific Northwest community members as we plan for climate change. Integrated Scenarios of the Future Northwest Environment (Integrated Scenarios) employs the latest climate science to understand what the Pacific Northwest will look like under climate change throughout this century. Climate change stands to affect tribal sovereignty and self-determination, tribal culture, and the community health of Indigenous peoples. 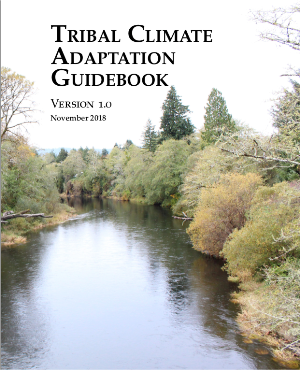 The Tribal Climate Adaptation Guidebook was created to aid tribes as they work to adapt to climate change. The project received funding from the North Pacific Landscape Conservation Cooperative with supplemental funding from CIRC and the Oregon Climate Change Research Institute.